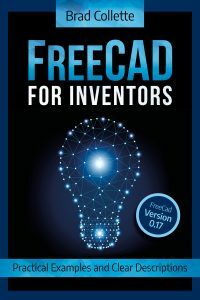 A couple years ago I was flattered to learn that one of my projects was referenced in a TED talk by the guy that invented the Arduino. 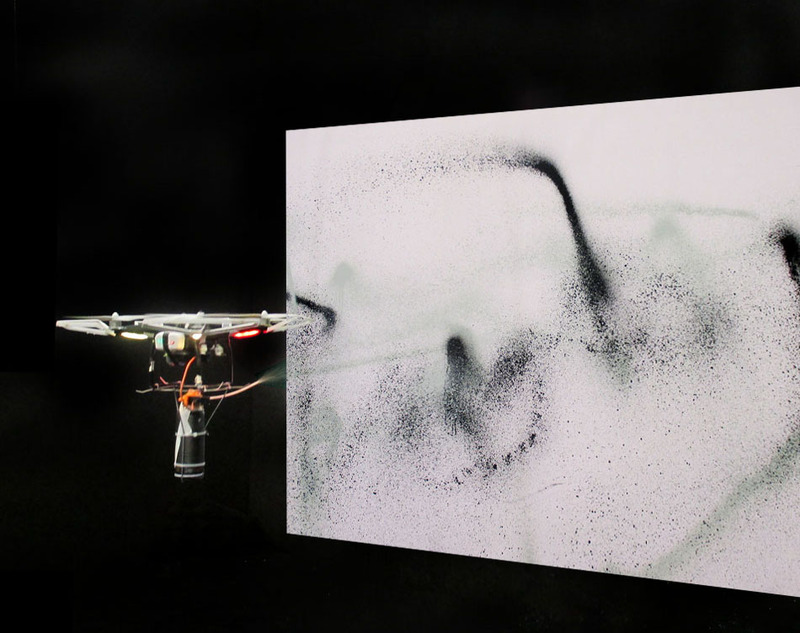 Today I learned that one of my designs has been incorporated into spray painting drone by the artist/vandal KATSU. The project is fully detailed on the Icarus One website in case you want to build one and make your own social commentary. KATSU is controversial and I’m not sure how I feel about his work but I think it’s cool (and surreal) to see my designs remixed and extended like this.